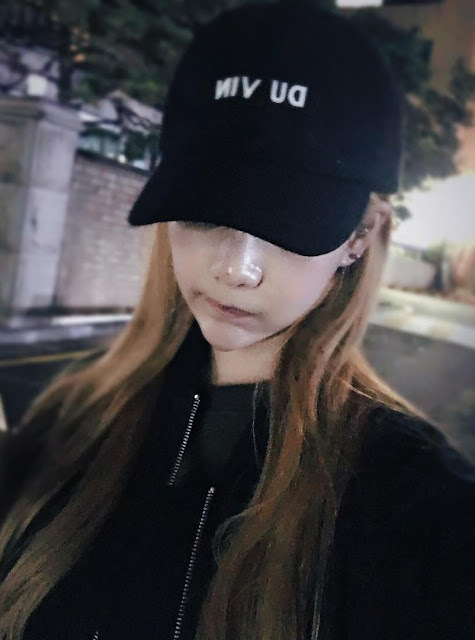 Home » Pictures » Qri » T-Ara » T-ara's Qri was out to see a movie! 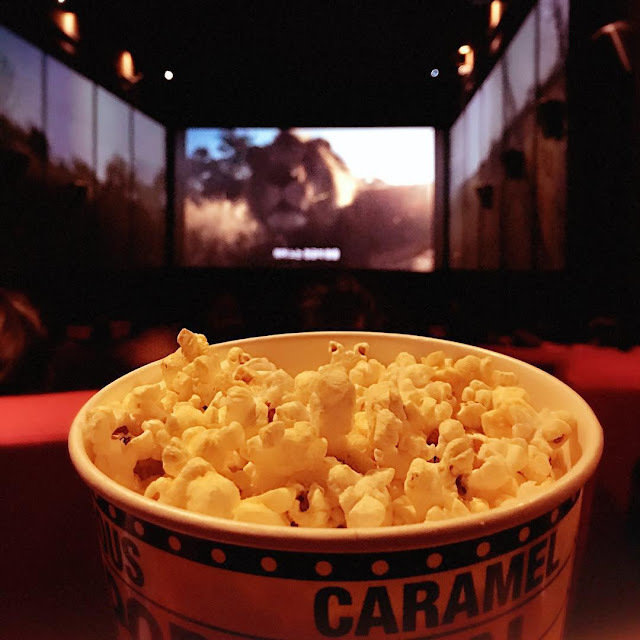 T-ara's Qri was out to see a movie! Enjoying her well deserved free time, T-ara's Qri was out to see a movie. Which movie? Check out her latest pictures to find out. "It's been so long since the last time I watched a movie at the cinema #ThePriest #IWatcheditToo #FinallyWatchedIt #BlackUmbrellaGod"